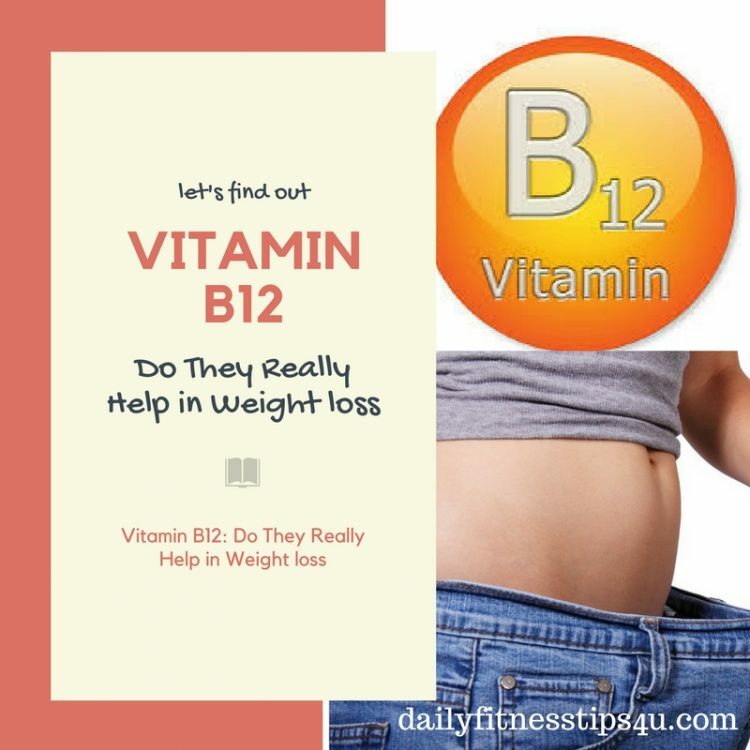 New researchers have recently associate Vitamin B12 with weight loss and energy enhancer. Most of the doctors and nutritionists have still doubted it. As Vitamin B12 plays an important role in body’s essential functions including the formation of red blood cells and DNA synthesis. It helps the body convert fat and protein into energy and breakdown of carbohydrates. Our blood pressure can be extremely low if we have Vitamin B12 deficiency. This usually happens when we have thin blood. Individually Vitamin B12 is not going to drop the kilos we have, it only helps the way our body absorbs certain nutrients. Instead of turning these nutrients into fat Vitamin B12 helps them turning into energy for the body to utilize.These vitamins can be taken in a number of ways, we can take them as a pill, consume it as syrup or inject them into the syringe. Where do we get Vitamin B12? The best source of Vitamin B12 is from the food we take. Since most of the Vitamin B12 is extracted from animal-based sources, deficiency is common among vegetarians. If we do not consume meat in our diet then supplements are recommended. People having digestive disorders especially Crohn or celiac disease. Elderly people or those going through intestinal surgery generally have a lower level of acid in their stomach. This can result in reduced absorption of B12 from animal food. These types of people have a better option of intake of supplement or fortified food. People taking diabetes drug Metamorphin are at higher risk of Vitamin B12 deficiency. 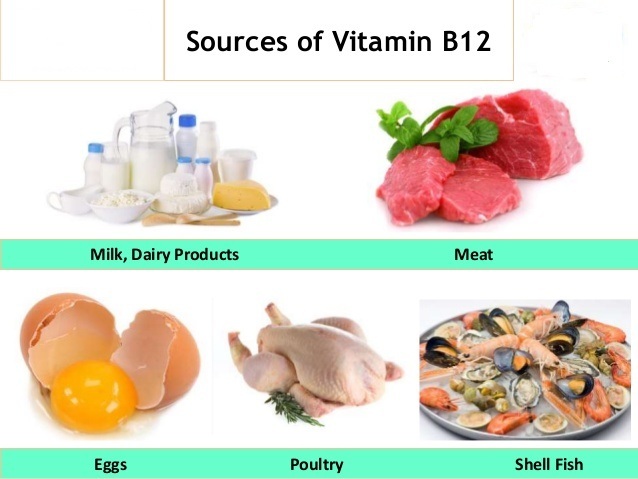 There are numerous ways for people facing deficiency to add Vitamin B12 into their diet. Like other vitamins and minerals, vitamin B12 pills are available at the pharmacies and supermarkets. B12 is also present in B complex supplement which combines all the vitamins B in a single dose. We can also take a higher dose of B12 through injection which is a common way of burning fat. Physicians generally suggest injections higher than normal dose of B12 people diagnosed with Megaloblastic anemia or other health problem associated with Vitamin B12 deficiency. Injections should be prescribed by the doctor. Cereals and Breakfast are the food where naturally B12 is not present but we can increase our food value with B12. We check the nutritional information on the food label if it has been fortified. The National Institute of Health (NIH) recommends 2.4 micrograms of B12 intake per day for both men and women. In case of pregnancy or mother choose breastfeeding for a child the recommended dose should be increased. In Nutrient IV Therapy- Weight loss difficulty is caused by a number of different conditions. One of the most common and hardest to notice in us is the vitamin deficiency. 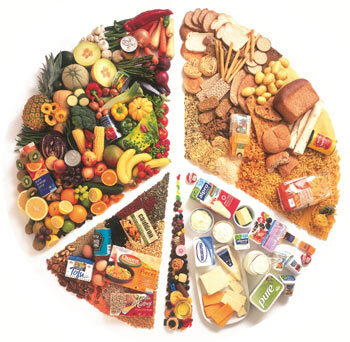 The body depends on a variety of vitamins to maintain good health and B12 is the most important for weight control. Vitamin B12 is linked to weight loss and energy enhancing. Vitamin B12 plays an important role in body essential functions and, including DNA synthesis. It helps the body convert fat and protein into energy. Medically reviewed by Olsen,Natalie.(2017). Shedding excess fat by swallowing a pill is not a distant dream. There are specific supplements that flip the internal switch which signals cells throughout the body to burn more calories. These fat melting supplements help to drop the excess pounds and keep them away for good. These supplements will just not only help in weight loss but also give the body optimal metabolism. Garcinia Cambogia is a small green fruit shaped like a pumpkin. The Skin of this fruit contains Hydroxycitric acid. 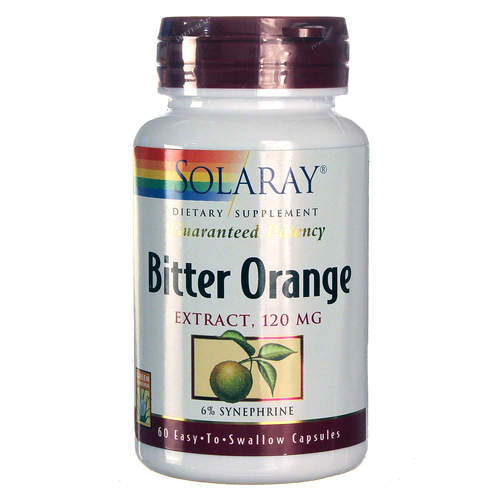 This is an active ingredient in this fruit which is marketed as a diet pill. It inhibits the fat producing enzymes in the body and increases the level of serotonin. It helps to reduce cravings. 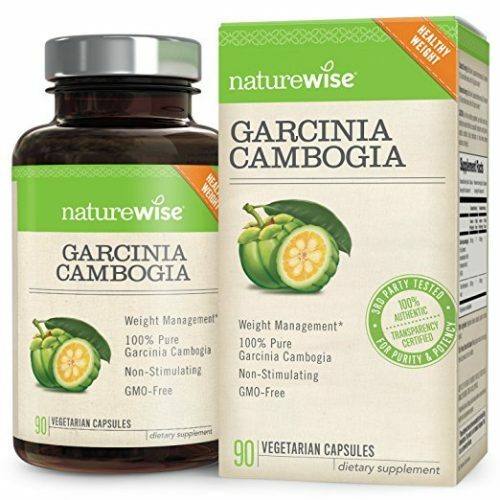 A 2011 review that looked at 12 studies on Garcinia Cambodia found that on average it causes weight loss of about 2 pounds after a couple of weeks. Aside from liver damage, it causes fatigue and brain fog, an increase in catching colds, decreases immunity. It causes the digestive issue like nausea, trouble eating, and diarrhea. Has been around for more than a decade and is one of the most popular supplements in the world. There are several different types of medicine present but the most important is simply by the name “Hydroxycut.”It contains caffeine and a few plant extract. One study shows it helps to lose weight around 9.5kgs over a three months period. If any one of us is a caffeine-sensitive than he or she may feel anxiety, nausea, diarrhea, jitteriness, tremors, and irritability. It is the most actively consume psychoactive substance in the world. Caffeine is a stimulant that exists naturally in many foods. It is found naturally in coffee, green tea and in dark chocolates and added to many processed food and beverages. Caffeine is a well- known metabolism booster and is often added to commercial weight loss supplements. 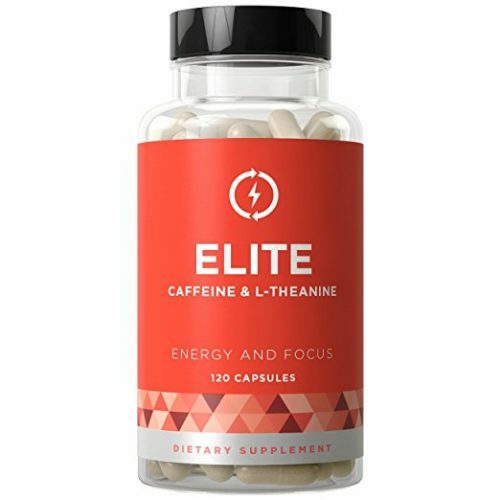 A short-term study shows that caffeine can boost up metabolism up to 3-11% and increase fat burning by up to 29%, causes cognitive function and alertness. Some study shows that caffeine can cause modest weight loss in humans. In some people, high amount of caffeine can have a negative effect on pregnancy, fertility, glucose control and other aspects of health. It causes anxiety, insomnia, jitteriness, irritability, nausea, diarrhea and other symptoms. Caffeine is also addictive and can reduce the quality of our sleep. Food and Drugs administrator recommends a 400 mg of caffeine a day or two or three cups of coffee. Is a pharmaceutical drug sold by the name of ‘Alli’, and under prescription as Xenical. It works by inhibiting the breakdown of fat in the gut making us using fewer calories from fat. According to big review, 11 studies Alli can reduce the weight loss of 2.7 Kgs in comparison to a normal pill available in the market. It has been noticed that Orlistat can reduce blood pressure slightly and reduce the risk of developing Type-2 diabetes by 37%. This drug may cause digestive side effect including losing oily stools, flatulence, frequent bowel movements that are hard to control, and others. 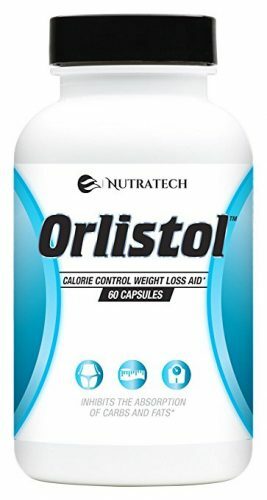 This supplement may also contribute to a deficiency of fat-soluble vitamins, like vitamin A, D, E and K. It is usually recommended to follow a low-fat diet while taking Orlistat, in order to minimize side-effects.It is very interesting to know that low carb diet is shown as effective as Olistat and low-fat diet combined together. This substance found in Raspberry and is responsible for its distinctive smell. A synthetic version of Raspberry ketones is sold as weight loss supplement. 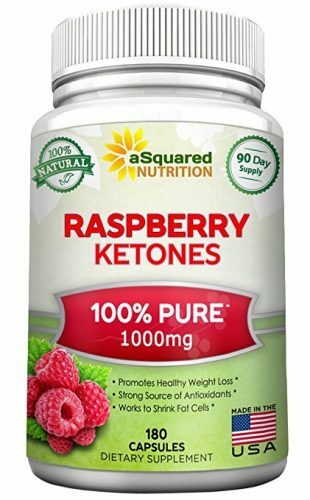 When an experiment is conducted on rats, on their isolated fat cells the Raspberry ketones break down the fat and produces the level of the hormone called adiponectin considered to be related to weight loss. There is not a single study done on humans but on rats, massive doses showed that it reduces weight gain. There are anecdotal reports of Jitteriness, increases blood pressure and rapid heartbeats. They may cause the burps to smell like Raspberries. It is a coffee bean without roasting. They contain two types of substance considered to be helpful in weight loss caffeine and chlorogenic acid. Caffeine helps in fat burning and Chlorogenic acid slows down the breaking of carbohydrate in the gut. Three studies show that it reduces the weight as up to 2.5 kgs as compared to other normal pills available in the market. 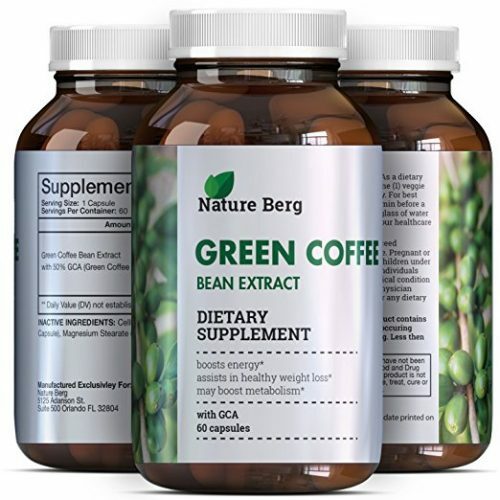 Green coffee bean pills help in lowering blood sugar, reduces blood pressure. It is an effective antioxidant as well. It causes the same side effect as caffeine and a chlorogenic acid in it causes diarrhea and some people may be allergic to green coffee beans. It is a type of fiber like substance found in the roots of elephant yam, also called Konjac. When consumed it absorbs the water and convert itself into a gel-like. It settles in our guts and sends the feeling of fullness or heavy stomach thus making us eat less food (calories). Three studies show that when Glucomannan consumed with healthy food help people reduce 8-10 pounds of weight in just 5 weeks. 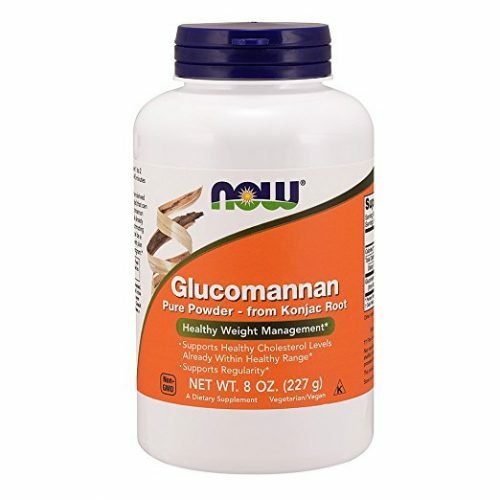 Glucomannan is a fiber-like substance that can feed friendly bacteria in the intestine. It reduces blood cholesterol, blood sugar, and triglycerides and is very effective in constipation. It can cause bloating, flatulence and soft stools and may cause interference if taken with the oral medications at the same time. It is advised to take Glucomannan half an hour before the meal with a glass of water. Type of orange that is bitter orange contains the compound synephrine. Synephrine is related to ephedrine which is supposed to be a popular ingredient in weight loss pill formulation. However, ephedrine is banned as a weight loss ingredient by (FDA) Food and Drug administrator as it has a serious side effect. Synephrine shares a similar mechanism with ephedrine but less potent .it can reduce appetite and enhance fat burning mechanism. Very few studies are done on Synephrine but ephedrine has shown a significant short-term weight- loss. We should not take vitamin B12 very close to bedtime as it may cause insomnia and stimulation. As insomnia can change our moods, we don’t need to take it with food as many believe that taking B12 with food has a more positive effect. As there are many prescribed weight loss pills that have been very effective. The most common are Contrave, Belviq, Phentermine, and Qsymia. According to 2014 review study even as prescribed weight loss pills don’t work as we hope. On an average, they may help us to lose 3-9% of our body weight compared to other pills and even when they are combining with heavyweight loss diet. They are ineffective on their own and not a solution to obesity. As no magic weight loss cure is suggested by doctors or nutritionist. Those looking for a healthier lifestyle or drop some weight can take a supplement that claims to help lose weight without the lifestyle change, affecting our diet or exercise routine.Vitamin B12 is considered to be the most controversial vitamin of them all and everyone must have enough of it to be healthy. This one vitamin keeps our nervous system, blood and heart health.It fuels our brain, metabolism and even affects our digestion. We must be aware that it causes a type of anemia that causes low fatigue and overall low energy. As it is found in animal-based food but taking too much of animal protein can cause a significant inflammatory health problem. We are very lucky as there is no reported risk of higher intake of Vitamin B12 so people who have tried injections to lose weight need not worry but we need to find another answer for long-term health. However, it is our assumption and not the assurance that B12 helps us to lose weight. As body depends on a variety of vitamins to maintain good health and B12 is the most important for weight control. Vitamin B12 is associated with weight loss and energy boosting. Vitamin B12 plays an important role in body essential functions and, including DNA synthesis. Vitamin B12 also helps the body convert fat and protein into energy.